Welcome to my family tree, centred on my parents John and Alison HARRIS (neé THORNTON). It is a work in progress with much still to discover. If you have found this page via a web search and find that you link into it, I would be delighted to hear from you. Several members of the family served in the First World War (The "Great War" before it all happened again in 1939). Three of them didn't come back and you can read about them here. Three brothers; Len, Reg & Alf BROWN formed a bus company in Tunstall, Staffs shortly after the Great War. By the time it was taken over by the Potteries Motor Traction company in the 1950's. I've written a short history of the company. This has been updated with a short biography of Reg Brown, kindly supplied by Charles WOOLLAM. JANUARY 2012: This section has been updated with some more photos from David WOOLLAM. My first cousin, twice removed (which equates to my great-grandfather's brother's son) William HARRIS emigrated to Pennsylvania with his father in c.1880. Being a fine Welsh tenor, he became an opera singer of some repute and took the stage name of Harry DAVIES. 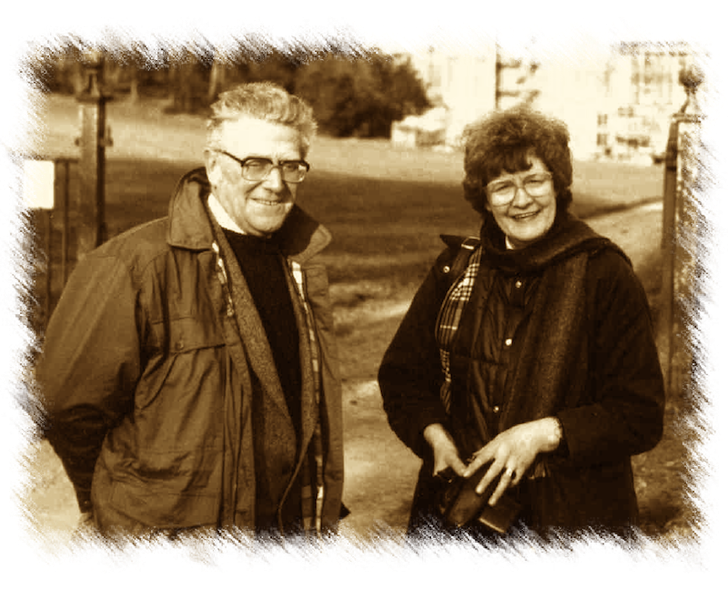 There is much more to read about Harry DAVIES at the Find a Grave memorial web site, written by Sue ROMBERGER. 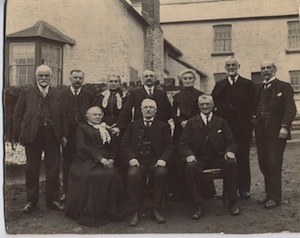 With thanks to Heather June WILLIAMS and the Ancestry web site, a fabulous photograph of my great grandfather, George Hatfield HARRIS and his siblings has turned up. The occasion was the visit of the eldest brother, William, who had emigrated to Pennsylvania with his family some years previously. Clicking on the photo will open a page with a link to the hi-res version and an annotated version.